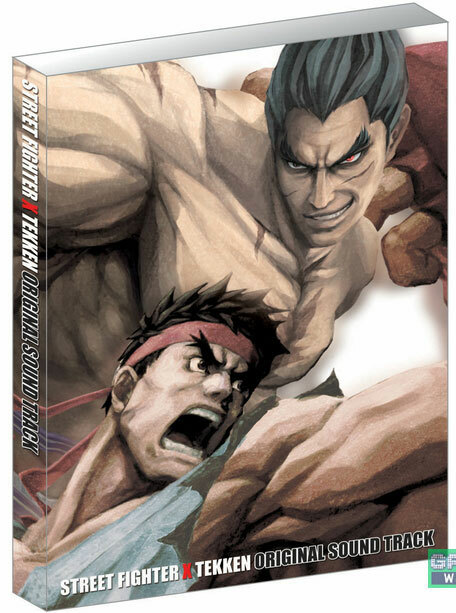 Street Fighter feels more Westernised here as the players look more ripped, like an American designed figure. And the backgrounds have a more Westernised look. Added to the package comes the grungy soundtrack. But thankfully the gameplay is very familiar in terms of the balancing and honing that must have gone into the fight engine. A fine collaboration. Brand new. Cero B: 12 and over. 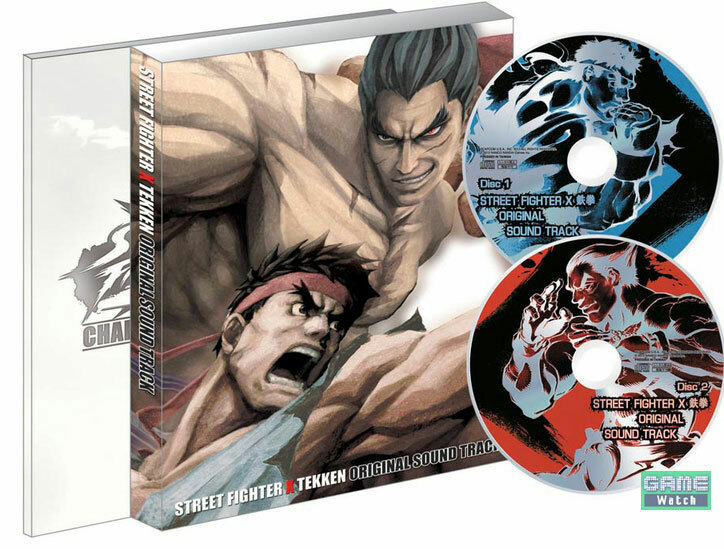 Collectors Package comes with Character Art Collection booklet, two disk Original Soundtrack with slip case. Also includes World Warrior 9 Gem DLC.